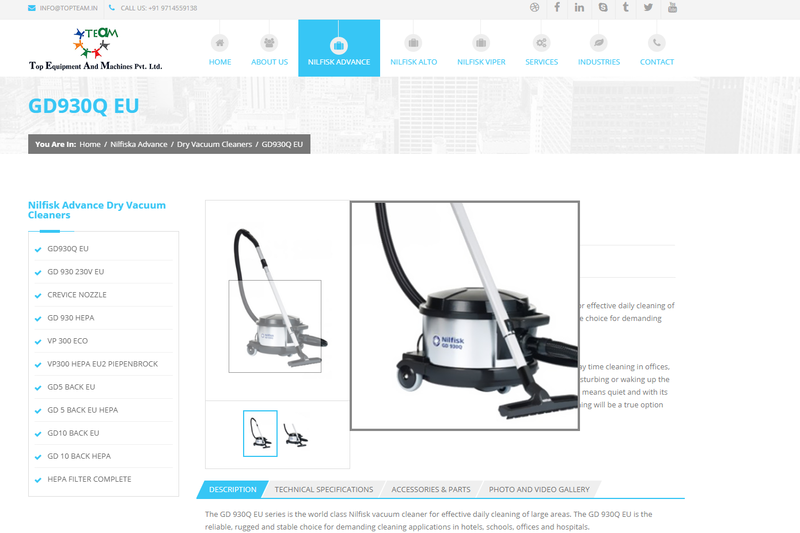 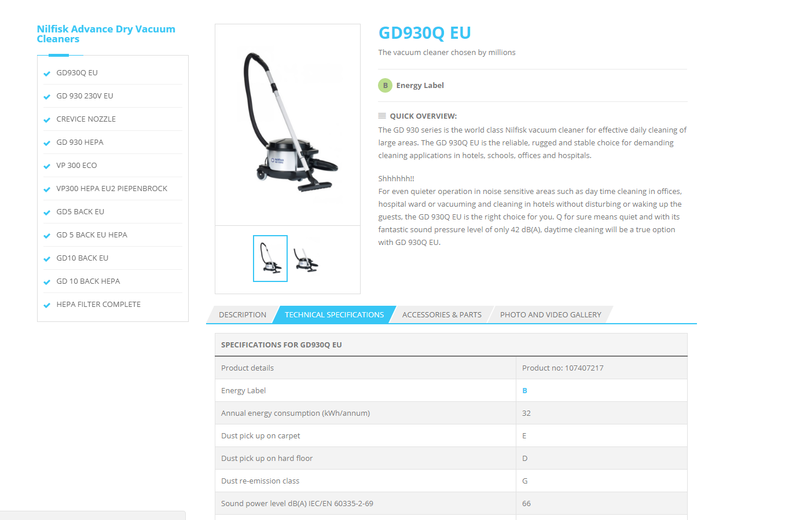 "We Analyzed This Site Have a Best Way of Product Showcase"
Nilfisk is one of the world’s leading manufacturers of professional cleaning equipment. 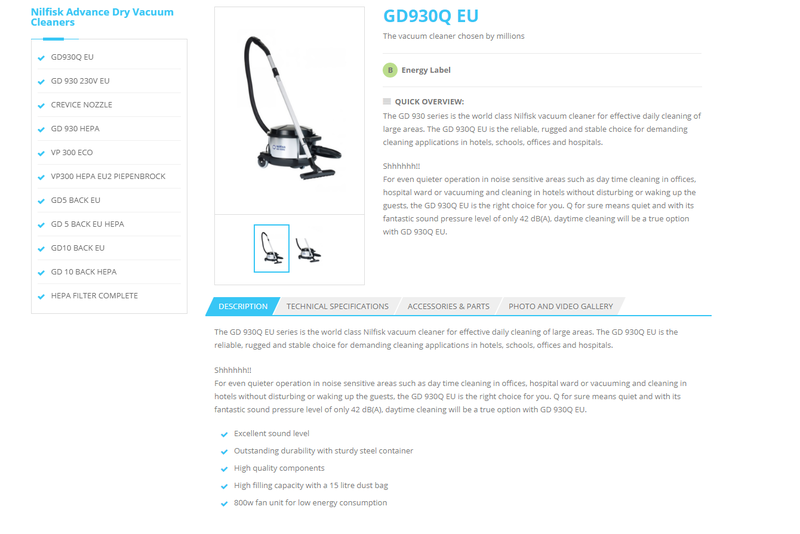 Based on a century of cleaning expertise (since1906), we develop andManufacture high quality products that represent the latest technology and innovation and offer the broadest product portfolio in the industry. 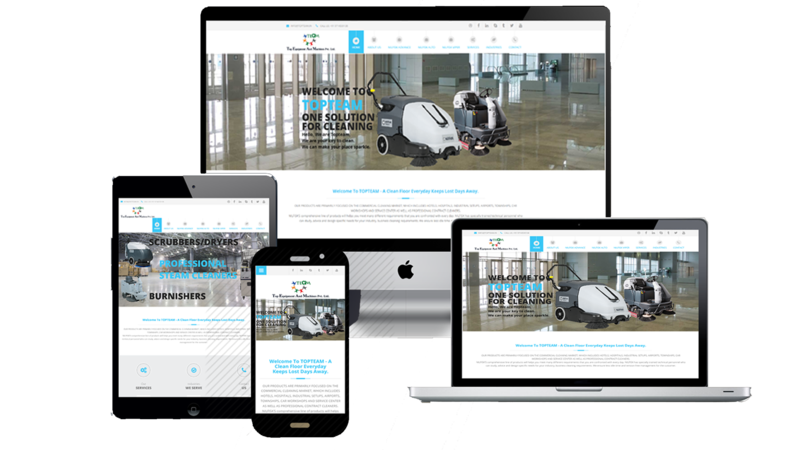 The site seemlessly adapts to any screen size. 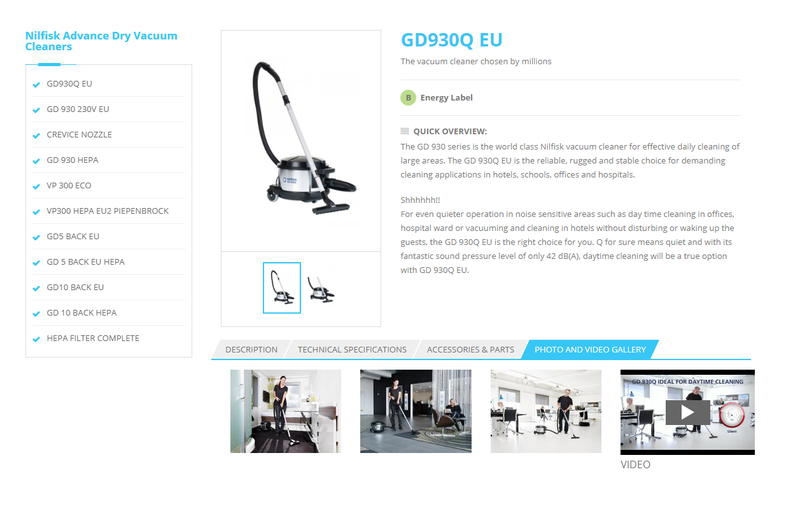 It instantly displays relevant, dynamic content and pricing entered by site administrators.